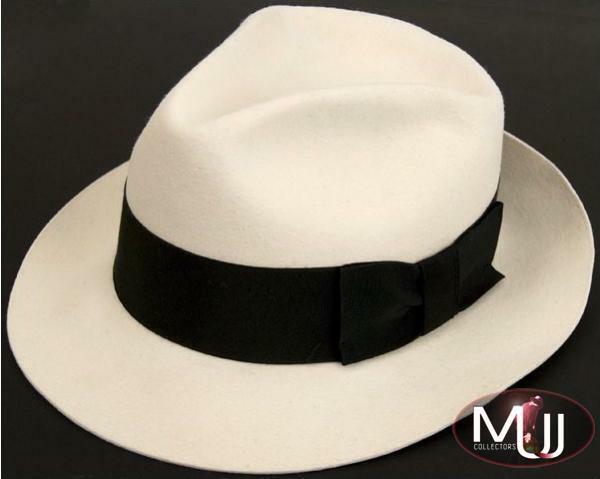 White fedora worn by Michael in concert during his song "Smooth Criminal". 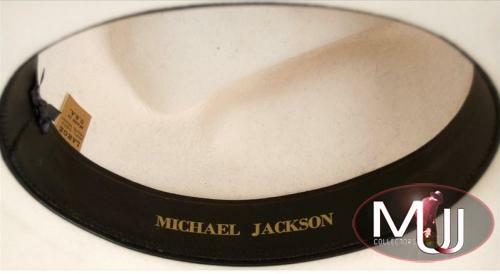 Michael's name is embossed inside of the hat. 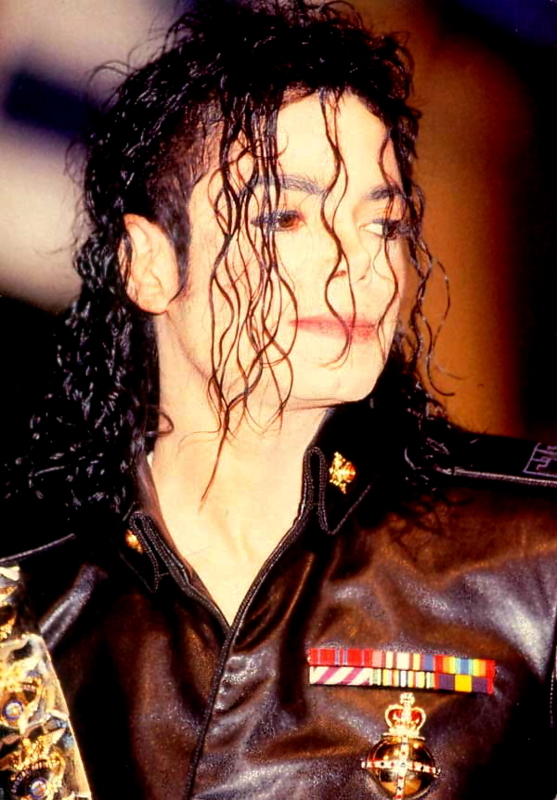 Was worn on June 27th, 1992 at the Olympic Stadium, Munich Germany for the Dangerous Tour. After the show Michael gifted this hat to a close friend. Sold by Gotta Have It (Lot #572) for $5,662.80 at their 3/11/10 Rock & Roll Pop Culture Auction. All screen captures are the property of their respective owners.